It shouldn’t come as a shock to anyone that Google and many others want the web to be more secure. Google had their HTTPS everywhere campaign, they announcedHTTPS as a ranking signal, and they have started indexing secure pages over unsecured pages. 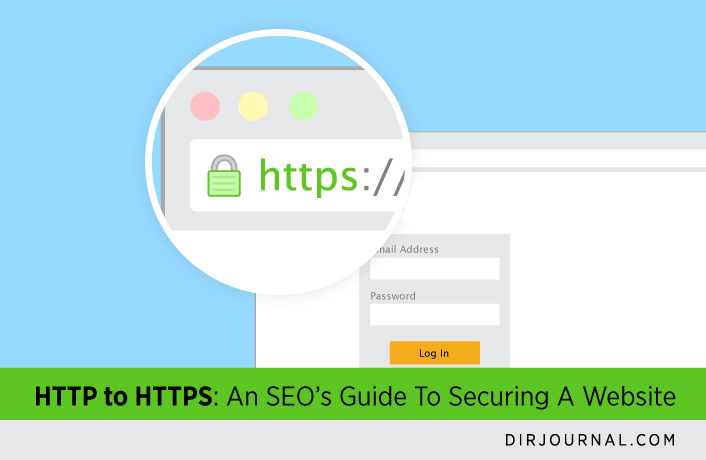 They even have their own guide, “Securing Your Website With HTTPS,” which I encourage everyone to read, along with this article. This post was originally published on: marketingland.